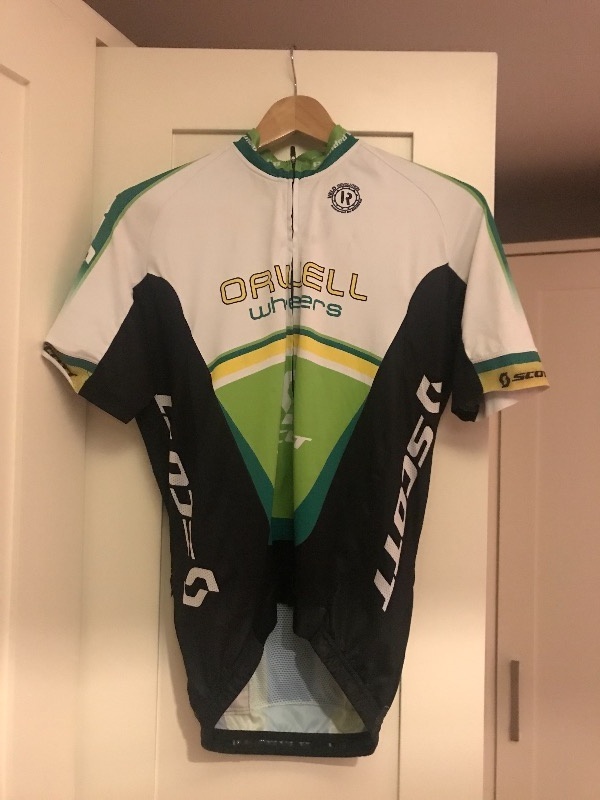 Large men’s Orwell jersey in great condition. 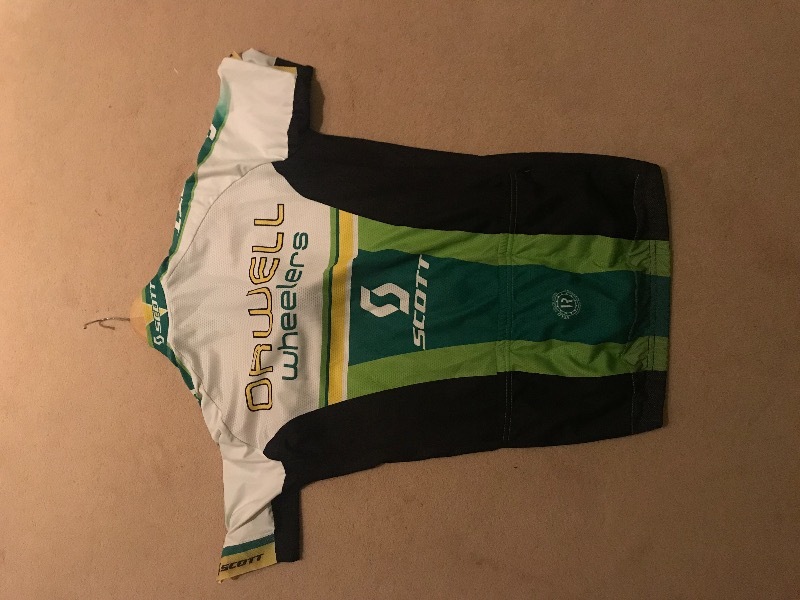 €50 or would take a swap of a medium if anyone had one. Hi Nicholas, yeah no problem! and we can sort something out. I’ll be racing tomorrow so maybe give me a shout during the week. I'm in Goatstown so not too far, send me a text and we can work it out. 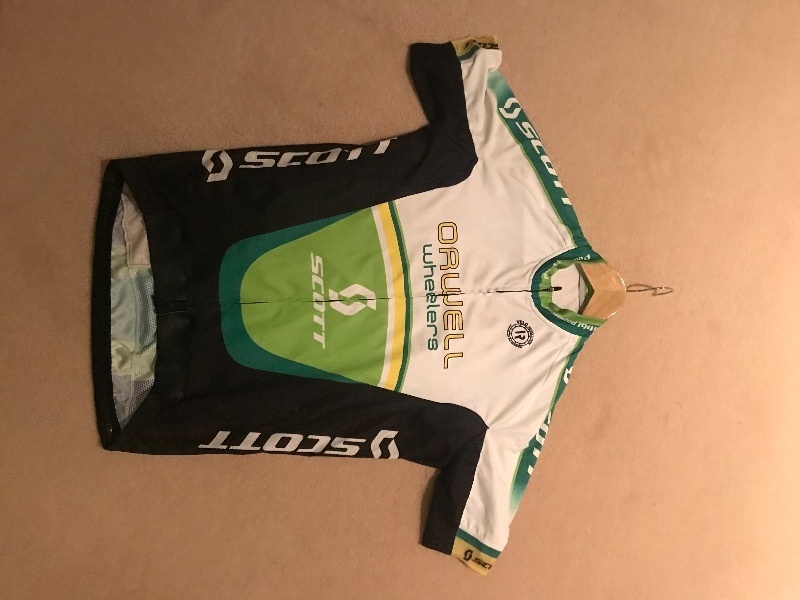 Jersey still for sale ? Where suits you ?Are you working in the family firm ? Where ?When ? Would you like to make contact?